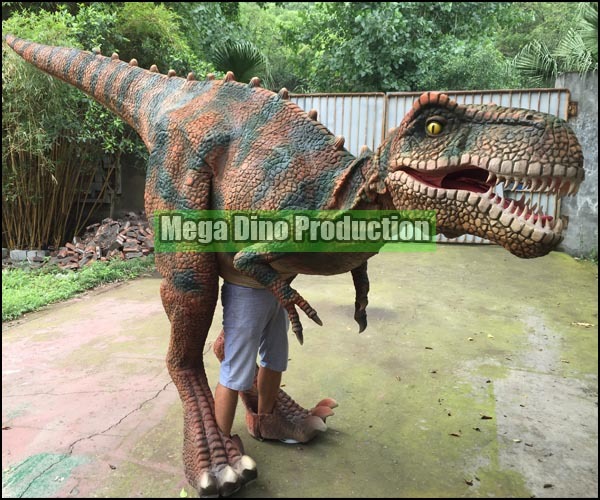 Last month(June 2015), we received one purchase of two Tyrannosaurus Rex Costumes. 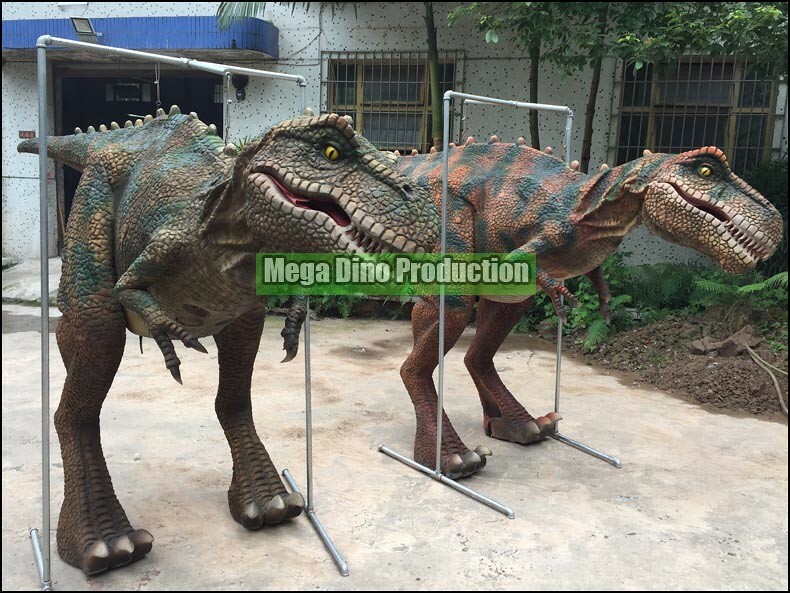 Clients from Beijing bought two dinosaur costumes to administer business event to meet entertainment market in Summer Holiday, China. In 1st July, two naughty T-Rex would show Wangfujing Shopping Mall, Beijing. At AM9:30 to AM10:30, two T-Rex alive hang around street out of the mall. At then, people must be shocked. JURASSIC WORLD's dinosaurs came to real world! In the summer, school juniors of Beijing would have impressive experience to DINOSAUR. 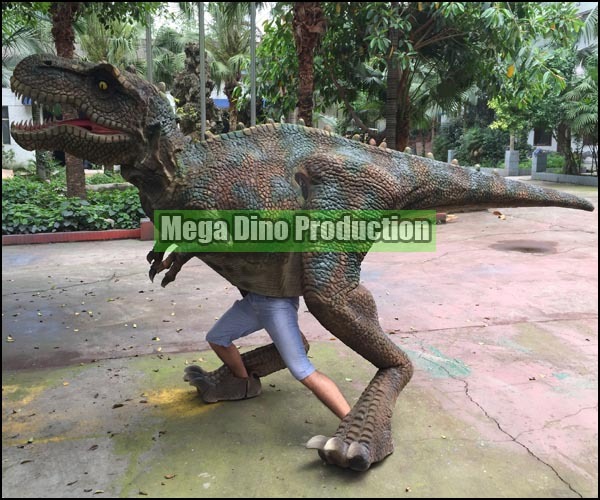 They not only see dinosaurs on movie screen, but also touch REAL DINOSAURS.